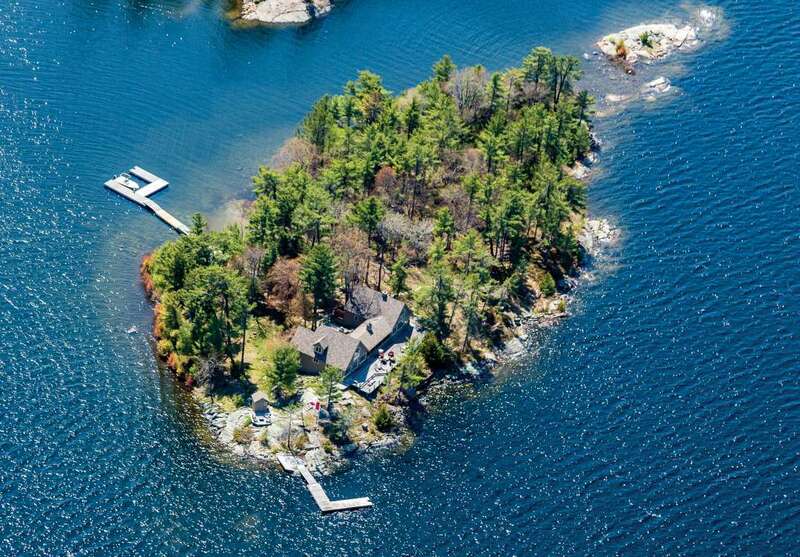 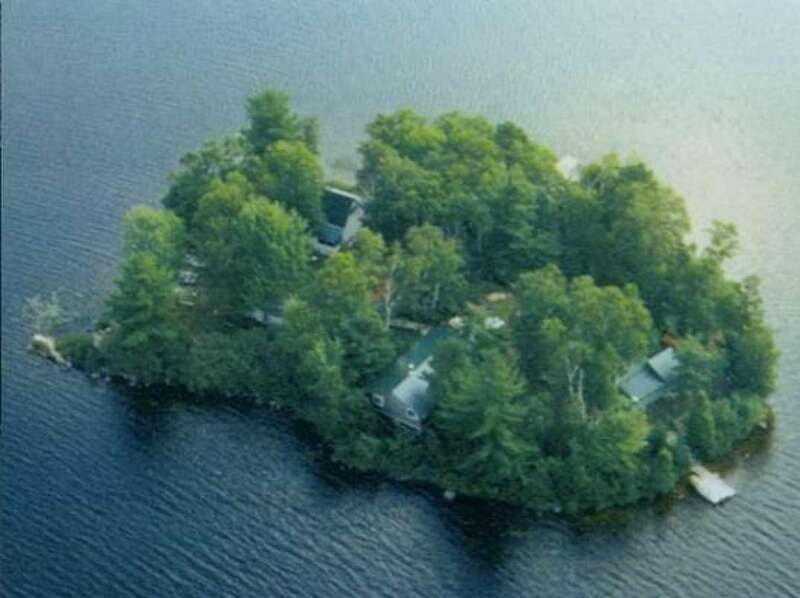 Island buffs acknowledge Canada as the place with more private islands for sale than any other country in the world. 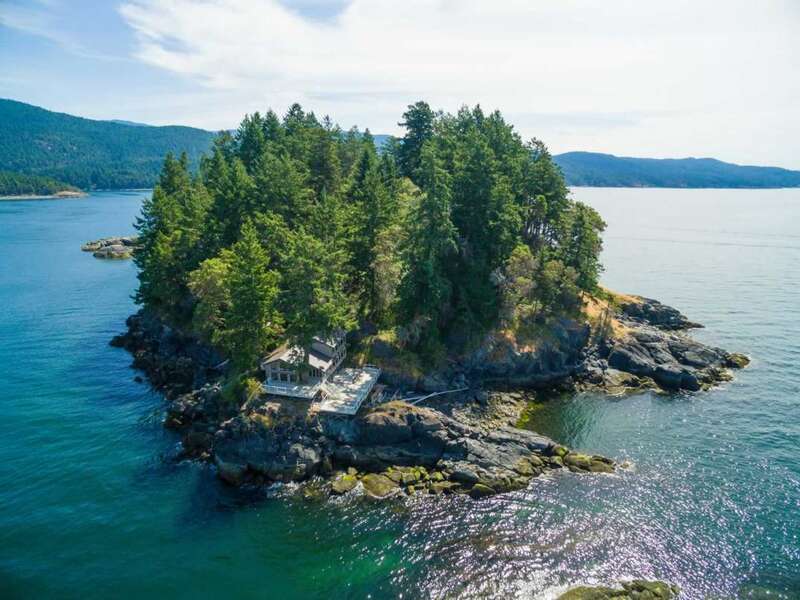 Unlike many island regions around the globe, foreign ownership is always secure and Canada's political climate remains stable at all times. 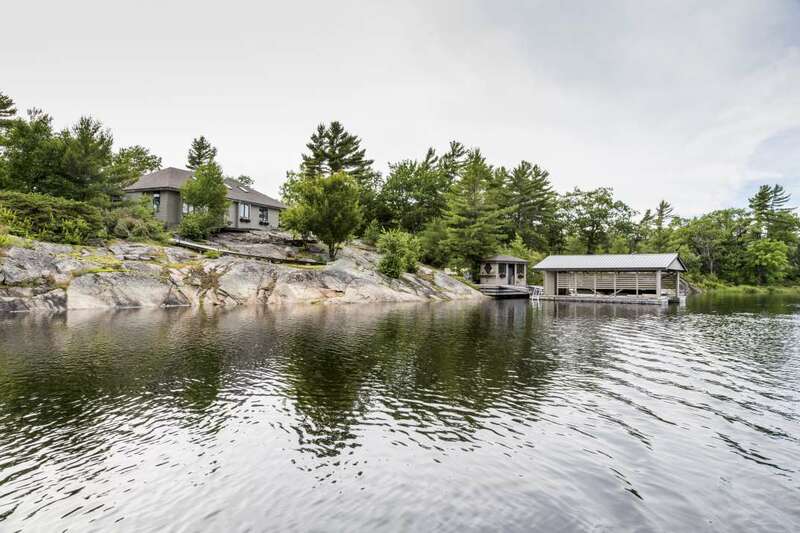 Further, Canada has almost no res... + Read More trictions on foreigners purchasing property and the process is relatively simple. 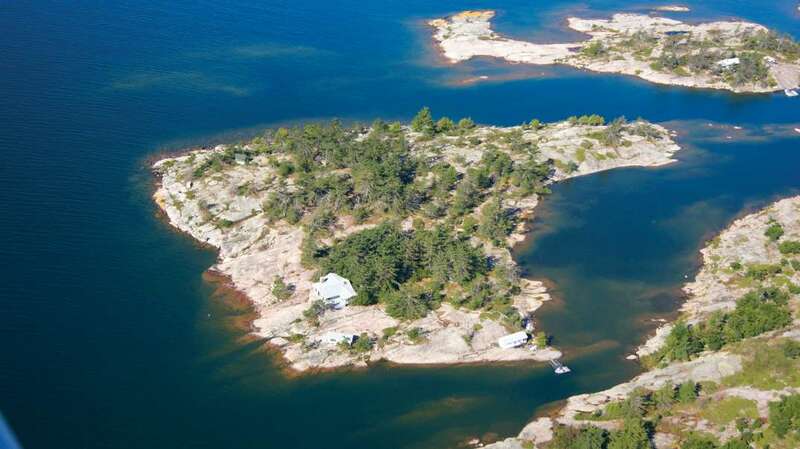 While the procedure for buying an island in Canada is fairly straight forward, it is always advisable to retain the services of a qualified lawyer and a knowledgeable real estate agent or broker. 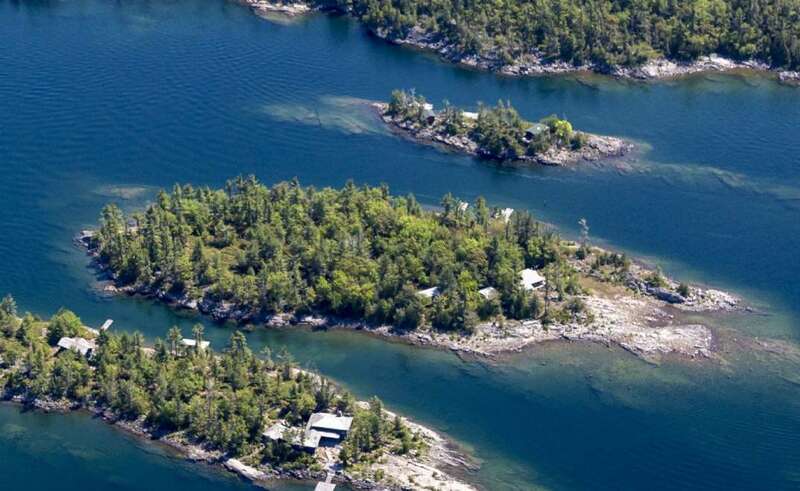 Canada's islands cost a fraction of properties located in the U.S. and provide ideal opportunities for owners seeking friendly locals, efficient transportation and stable infrastructure. 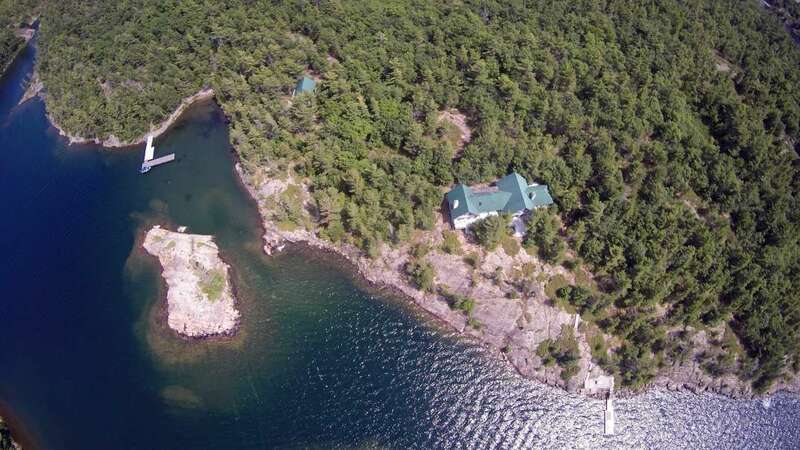 Canada's hot summers and temperate spring and fall facilitate every variety of water sport, especially fishing and sailing. 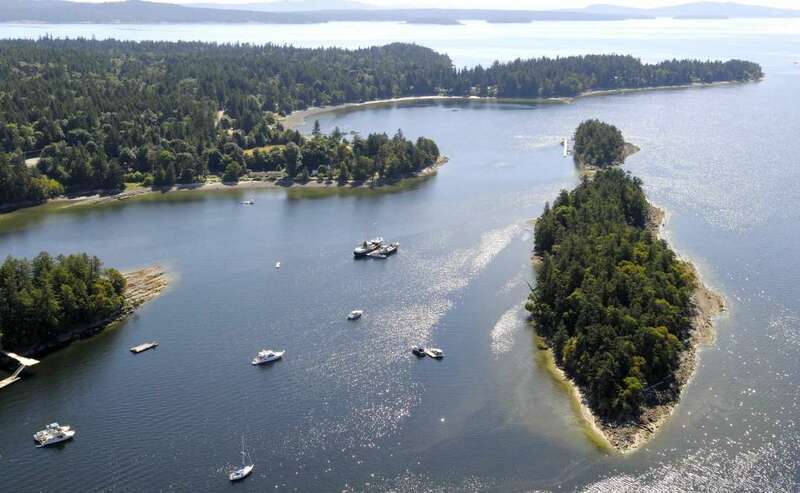 Canada's coasts and lakes are dotted with accommodating yacht clubs and marinas. 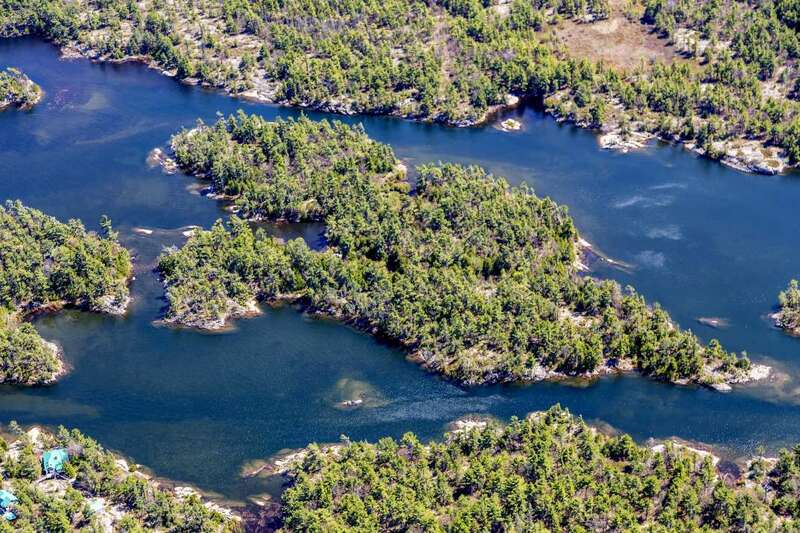 Land lubbers can enjoy Canada's spectacular hiking, abundant wildlife, or numerous golf courses.